The best of old age wisdom and new age technology come together to sculpt visionaries, leaders, maestros and champions of tomorrow. 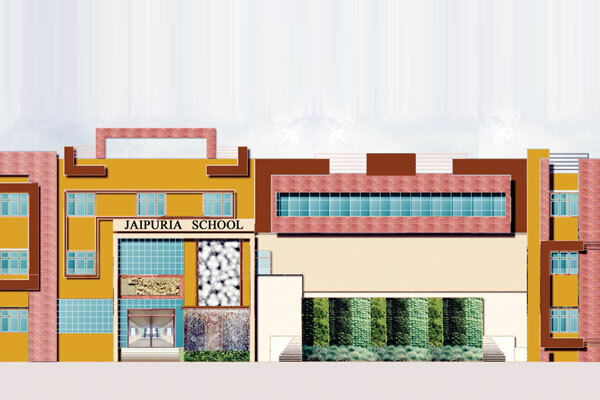 At Jaipuria School, state-of-the-art infrastructure, well stocked library and sporting facilities propel students to sharpen their skills and harness their true potential. Spread over 4 acres of Lush green land with state of the art infra-structure. 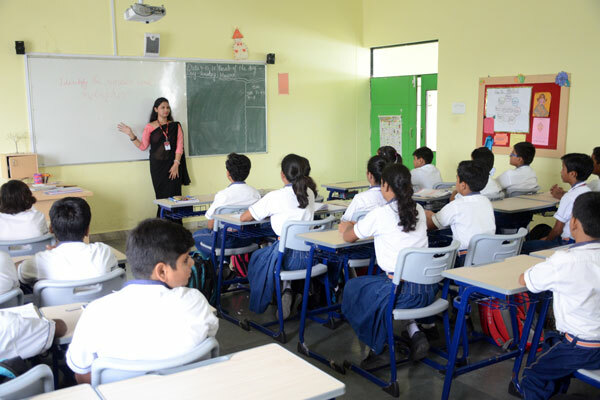 Classrooms will offer digitally enabled learning with a vast repository of animated, lesson specific, 3D and 2D multimedia modules for all subjects. Sprawling playgrounds for hockey, football, cricket, volleyball, badminton and athletics. 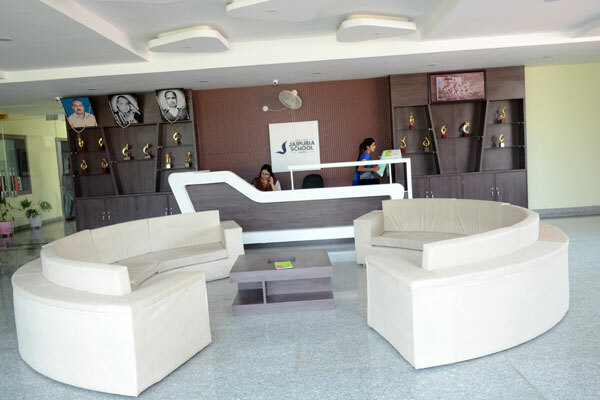 Separate labs for efficient study of Science, Music, Dance, Art & Craft, Social Studies, Language, Yoga & Theater etc. Proposed Auditorium, Amphitheater and AV Room. Provision for outdoor sports like Swimming, Archery, Horse-Riding, Shooting etc. Latest education equipments & modern eco-friendly furniture. Globally benchmarked CBSE pattern Curriculum with Indian values. Trained & qualified Teachers to impart quality education. Only 30 students in one class (maximum 40 in higher classes). SMS gateway facility for direct communication with parent/guardian. Transport facility for all parts of the city within 30 kms. Special arrangements for security and medical assistance. Synthetic all weather sports court of International standard. The school houses a well stocked library and reading room with a wide range of books, periodicals and magazines. Fully furnished computer lab is equipped with multimedia kits, colour monitors, laser and inkjet printers and overhead projectors. The school also has a broadband connectivity. A well-equipped dispensary under a qualified doctor’s care maintains health records for each child.